Western MMO News cover massively multiplayer online games that are developed by individuals, companies or groups from the Western regions of the world. This includes countries in North America, South America, Europe, and The Commonwealth of Independent States. Fans of the sci-fi action MMORPG Defiance will be able to play the overhauled reboot of the game, Defiance 2050, next month! This next chapter in the Defiance universe will have its closed beta on April 20 to 22 for PC, Xbox One and PS4 players. The game is still set for a full release in the summer of this year. Soulbound Studios has just revealed and shared the first iteration of the character creation process in the currently in-development indie MMORPG Chronicles of Elyria. They’ve showed an in-depth look at different parts of the character creator and explained many important and unique features that the game offers, like the effects of a character’s birth date. There’s definitely a lot that other developers can learn from Soulbound Studio’s take of varying character races and uniqueness of the character creation process. 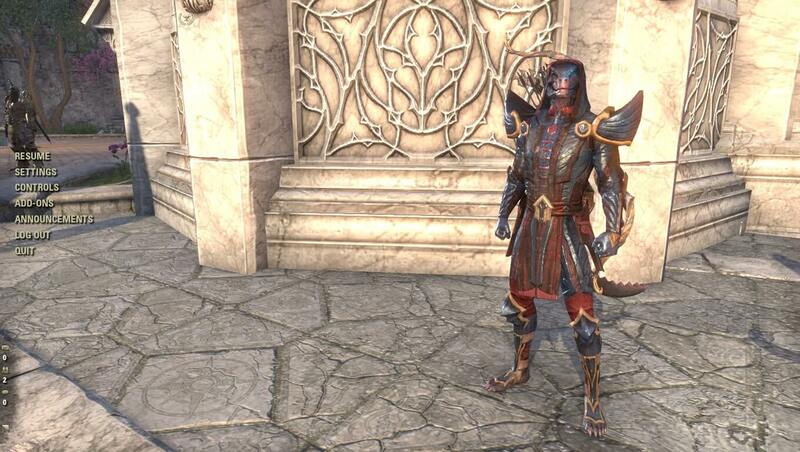 Watch the Twitch stream below to see all the varieties of their character creator for yourself. Shroud of the Avatar, the crowdfunded MMORPG made by developers who worked on classic MMOs such as Ultima Online is now finally launching on March 27, 2018. The game was already considered by many to be at a soft-launch for some time and was seen by many as the spiritual successor to Ultima Online. “Trapped in a foreign world.. Tessa kept reminding us of the dangers that lurked in the shadows.. 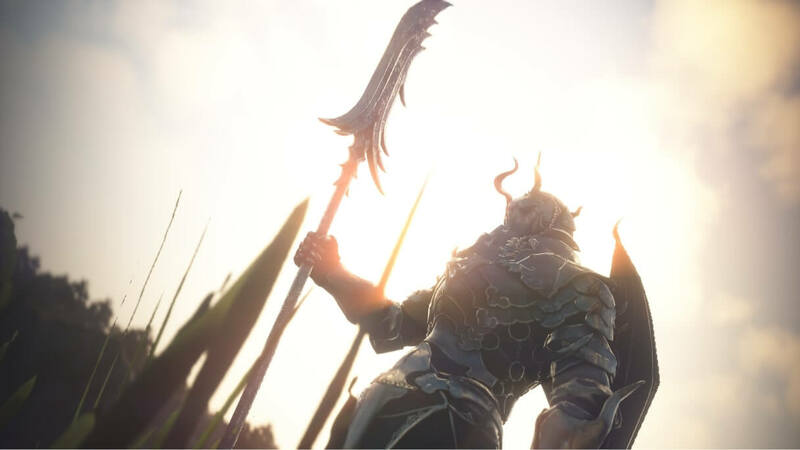 They are coming.“ Skyforge propels its next expansion titled Overgrowth with an awesome cinematic trailer. The expansion will be available on April 11 for PC and April 12 for PS4 and Xbox One. The new playable class called “Grovewalkers” will be in this update along with a new Challenge System for completing optional tasks for various rewards.